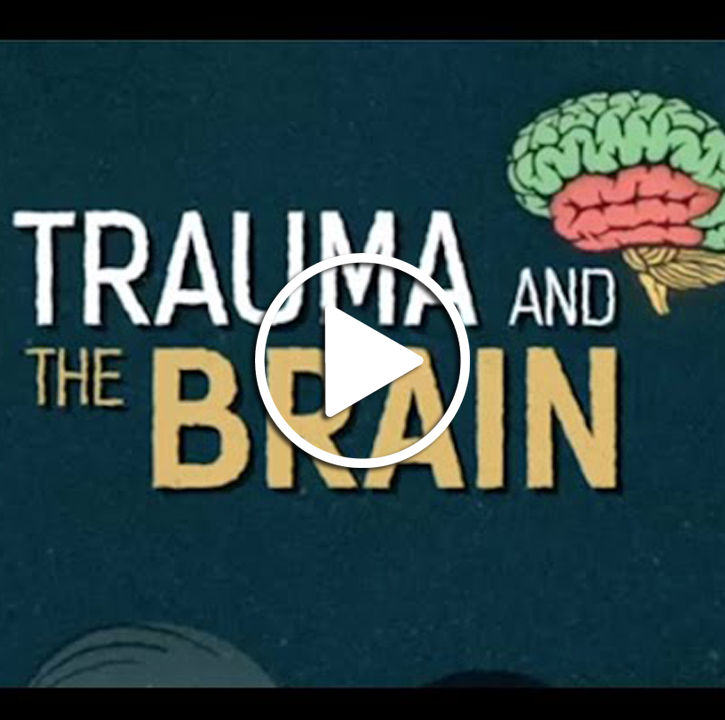 Really wonderful animation on how trauma affects memory. In overwhelming events our brains get stuck trying to protect us. When we dissociate we find it hard to feel present and connected. There are only fragments of the traumatic event available for recall. Watch how quick the baby switches between withdrawal and playful engaging with the world. The primitive reflexes and physiological behaviours can shift very quickly. As the baby experiences the stimuli and sensations, it is learning fear and joy from another human. That human is embedded in a culture and is passing on her culture’s concepts and models of how to respond. 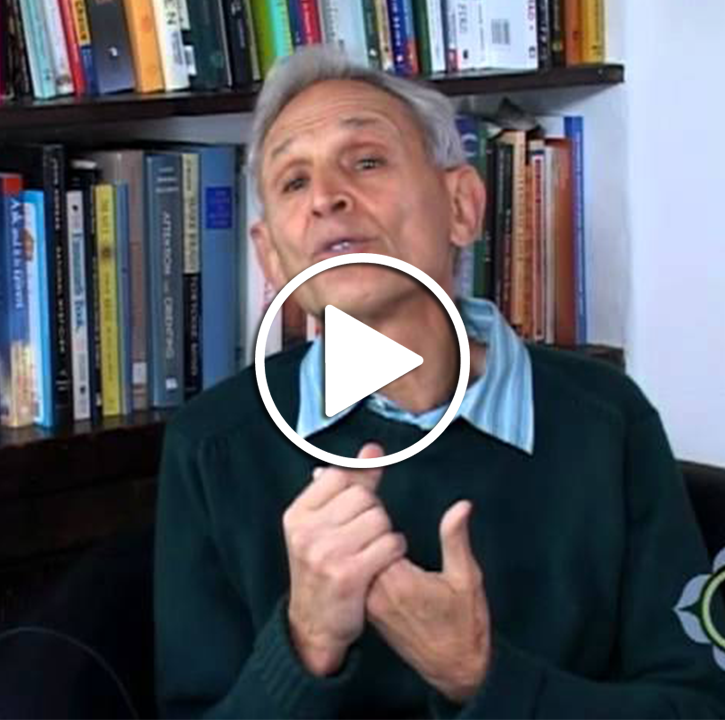 A short introduction to the power of connection from a leading figure in the world of trauma. 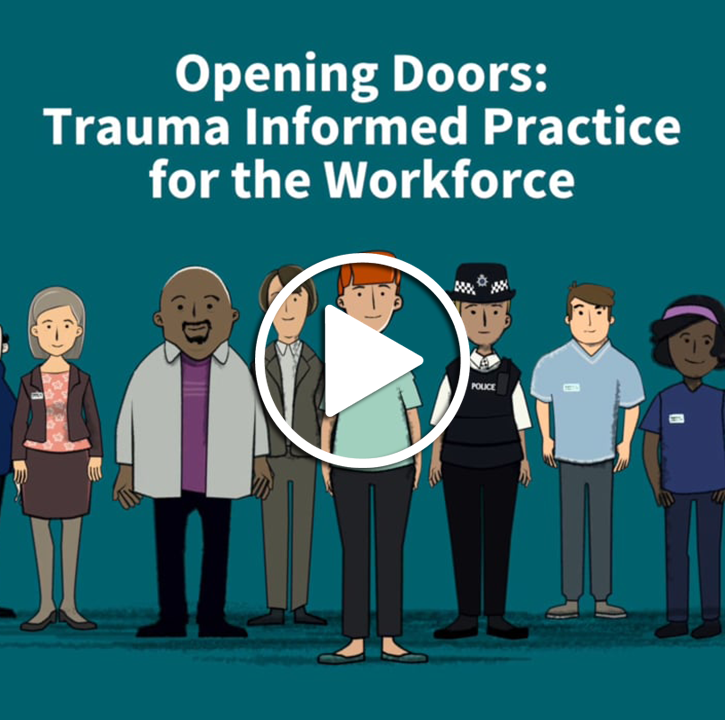 This animation on trauma informed practice is extremely well done. It is a really good introduction on how trauma can affect people over a life time. Its not an entirely easy watch, so be mindful of your own experience, but it is very rich. The dark fingers poking the old lady at @2.20 are heartbreaking. The image of dissociation @1.30 is wonderful, and the red angry cloud around the man throughout the video works well.